Sign up here to get the new Publix Stocking Spree booklet mailed to you. These booklets contain lots of great Publix store coupons and are only available if you sign up through this website. 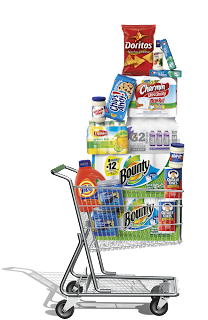 Click here to get a sneak peek into what coupons will be included this time around. These coupons will be mailed to your house usually right before they become valid. If you have already signed up for one in the past you don't need to sign up again.